Television audiences are gone in 30 seconds or less and on the web anything over a minute begs to be skipped. Sometimes less is better and that is the case in the commercial video industry. 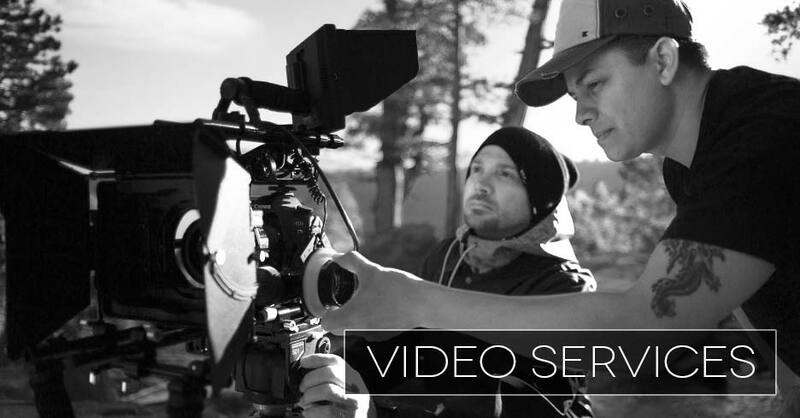 Our video team has produced award winning commercial campaigns and stand alone spots for tv and web. Promotional videos are king on the web and our happy-go-lucky production department just so happens to love telling stories that lift and expose brands, businesses and unique individuals. Give your brand the royal treatment and promote it like no other with our professional video services. One of the only activities that engages, stimulates and uses the entire brain is music. For artists and bands imagery is crucial for attracting new fans and connecting with audiences watching. Music video production pushes the envelope and helps the artist break away from the crowd and get noticed. Film is a craft that takes time and lots of practice to master. 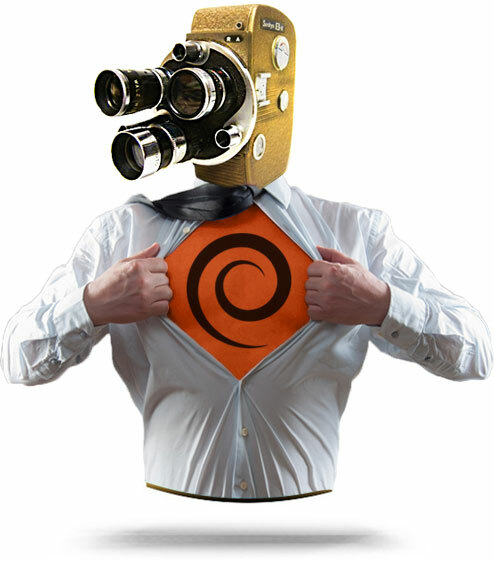 Our award winning team of creatives has vast experience in all phases and stages of filmmaking. From pre-production to post-production we work closely with writers, producers and directors to develop a strong foundation, strategy and workflow to give a distinct voice to and elevate your story. Documentaries inspire, motivate and empower audiences to action. Whatever the cause (fingers crossed it’s a good one and hopefully legal) we’re ready to hit the trenches to get the story. From mobile skeleton video crews to larger scale productions we always strive to keep true to your vision and storytelling style. Who said corporate videos had to be boring and conventional? By leveraging the power of good storytelling you can transform dull talking heads into interesting and passionate characters with something to say. Stand out from the competition by incorporating the necessary story elements to add uniqueness, complexity and passion to your corporate videos. Nonprofit organizations make the world a better place and yet making the world aware of your existence can be a challenge. We love working hand-in-hand with passionate individuals and organizations at the heart of their story. We specialize in helping create awareness and fundraising through public service announcements (PSAs) and promotional media. Exceptional people precede remarkable stories. The power-of-one is now more than ever substantial in touching more people through video shares. When producing personal vignette videos we spend a considerable amount of time listening to fully understand you and compose the most suitable way to tell your story. Let’s keep it personal but show everyone what makes you exceptional.